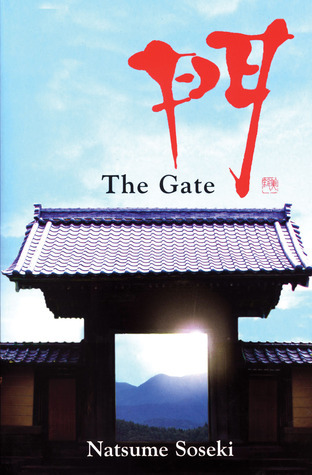 Potter's Book Blog | Reviews of world literature from 1900 to the present. 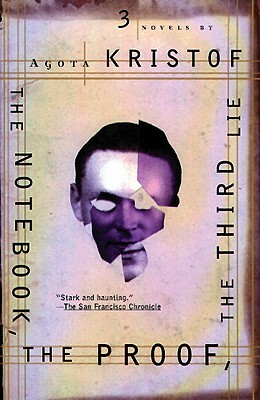 More like an epic than a trilogy, Agota Kristof has crafted a landmark parable from hell that begins deceptively simply and gradually snowballs into unreliable complexity; as the reader progresses through The Notebook, The Proof, and The Third Lie, he must continually balance his curiosity with his sorrow. These countervailing tendencies work in bizarre tandem, bring the three novels to a conclusion that is both satisfying and deeply unsettling. The Soviet Union gave rise to its fair share of intellectual detractors and perhaps no where is this more apparent than in literature. Countless books have approached the horrors of post-WWI Eastern Europe from a variety of angles, whether it be the Moscow show trials under Stalin’s rule (Darkness at Noon), the forced labor camps populated by political rogues (One Day in the Life of Ivan Denisovich), the hopelessly futile mechanization of the Russian countryside (Ferdydurke), or the Soviet occupations of Czechoslovakia (covered in great detail in several of Milan Kundera’s novels, most notably The Book of Laughter and Forgetting and The Unbearable Lightness of Being). Employing a mixture of absurdism, cold empiricism, and false jocularity, these novels are loosely-veiled fictions predicated in large part on a reality that was too difficult (or, depending on the state of censorship at their points of publication, too scandalous) to confront head-on. Koestler, Solzhenitsyn, Gombrowicz, Kundera, and their contemporaries also knew, no doubt, that plastering the pages of their novels with horrors too literal in their content would have made for unpleasant reading experiences. You do owe the reader, after all, some degree of consideration. More recent authors emerging from other literary traditions, have, however, begged to differ. Cormac McCarthy employs several depictions of heinous and depraved violence in Blood Meridian in an effort to dispel the Western myth of manifest destiny and to illustrate violence’s redemptive powers. When Haruki Murakami and Mario Vargas Llosa write about warfare and political torture, you’ll want to make sure you’re reading on an empty stomach. And when Roberto Bolaño laces hundreds of pages of his epic 2666 with forensic reports of murdered women’s bodies, you’ll have to repeatedly remind yourself about the value added of such an approach (lest it all just becomes too much to bear). The value added, in case you were wondering, is an unflinching depiction of reality, an honest reckoning with an inconvenient past, and — in many respects — a near-total disregard for the sterile sensibilities of the reader. 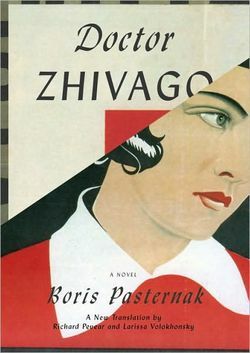 Agota Kristof brings some of this intuition back to the subject of Eastern Europe under the Soviet regime where, at least with the first novel in her trilogy, she repeatedly bludgeons the reader about the face with horrifying accounts of what transpires in rural towns when they’re occupied by foreign forces during war. Written in terse, weird, objective first-person-plural sentences, The Notebook reads like a hopelessly lucid Hemingway stumbling through the bowels of hell with one of his friends (for kicks, let’s say Ford Maddox Ford, whose finely honed understanding of tragedy would have found him quite at home in this landscape). This first third of the trilogy is set in a rural village several miles away from the nation’s (Hungary’s?) capital city. Foreign troops have been garrisoned in the town and its proximity to the front finds its population beset by army deserters, vagabonds, political prisoners, and all manner of other transients. Food is scarce and bombings are frequent; these two facts screw themselves into the collective psyche of the town until everyone behaves inhumanely toward everyone else. Deposited in the middle of this hell scape by their mother are two young twins, Lucas and Claus. She’s en route to the front to look for her husband and, rather than taking her sons into the line of fire, opts instead to leave them with their estranged grandmother. The grandmother is known in the village as “The Witch” and is widely rumored to have poisoned her husband to death. You can imagine that she’s not exactly the most stellar maternal presence. The twins, on the other hand, are smart and adaptable. They get along well with one another and think up various “exercises” by which they might train themselves to withstand the onslaught of the world around them. They engage in silence exercises, stillness exercises, pain exercises, etc. until they believe they can stand up to many of the pressures at play in the village. They also teach themselves how to write and speak in different languages, play the harmonica, and tend to the farming and livestock. A great deal of emphasis is placed, in fact, on their writing and eventually the reader understands that the “novel” being read is, in fact, the notebook of Lucas and Claus. They depict themselves as being super humans, so emotionally distant from the horrors surrounding them that they only record their objective observations without any emotion or editorializing. They have trained themselves to feel no pain, no cold, no heat, and no fear. Without taking into consideration what follows in the trilogy, their account already seems dubious at best. 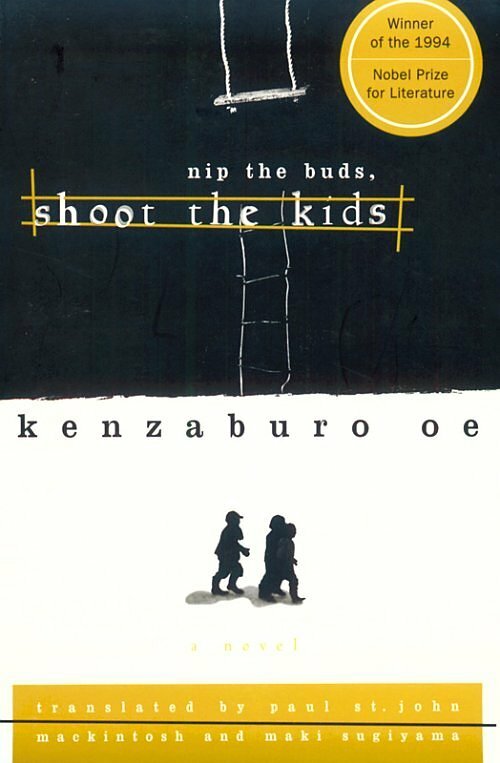 These kids are in their early teens and somehow they’ve managed to supplant every natural human impulse!? I doubt it. The Notebook abruptly ends when they trick a man into walking onto a land mine, which clears the way for Claus to run across the border and into a new country. Lucas returns to their grandmother’s farm in solitude. Their motivations are unclear. The implausibility of this narrative is made subtly more evident over the course of the second section — The Proof — which mainly follows Lucas as he adjusts to life without his twin brother (a painful prospect for him) and takes into his house a young woman and her newborn child. Kristof front loads most of the truly horrific scenes into the manic, hysterical first book and she’s considerably more careful and keen in the second volume. The narration slows down, we can catch our breath a bit, and she begins to unfold in sensitive ways the depth of the pain Lucas is feeling over his brother’s departure. The war ends and the village in which he lives passes in and out of the hands of a new political apparatus: the land is collectivized, schooling is made compulsory, curfews are enforced, and political detractors are summarily tried, incarcerated, and eventually executed. Lucas keeps his head down and tries to live a quiet life. We’re introduced to a broader cast of distinct and interesting characters. But Kristof is just playing with us. And we don’t know it yet, but we’re in a lot of trouble. First, the bizarrely idyllic landscape she sketches is yet again broken in two by a horrible suicide. 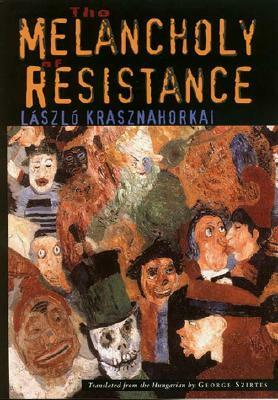 Many of Lucas’ friends disappear or are jailed and he gradually begins to lose his grip on reality. He ups and leaves and cannot be found. Then his brother, Claus, shows up in the town looking for him. Everyone suspects he’s really Lucas and has just lost his mind. An acquaintance suggests that they are one in the same, given the anagrammatic relation of their names. Claus begins to cause trouble for the town, ends up incarcerated, and confused. The novel terminates suddenly with a police report that notes the town has no record of either a Claus or a Lucas and, furthermore, everything we’ve just read in The Proof is nothing more than the feverish hallucinations of the man, Claus, who is presently sleeping in the town’s jail cell. Having come to the conclusion that you can’t fully trust what you read in The Notebook and you can’t in any way trust what you’ve just finished reading in The Proof, you feel like Kristof just punched you in the gut and left you on the side of the road. In the concluding volume — aptly titled The Third Lie — she lets the trilogy down easily, obliquely and really pulls on the heartstrings as much as she does the intellect. It’s a killer combination that leaves you vulnerable and awestruck. The interesting thing about the final third of the trilogy is that you begin to realize that, for all the visceral emphasis placed on it in The Notebook, the heinous violence the reader trudges through was not really the point of the enterprise. I think this is an important distinction typically missed by reviewers who focus on just the first volume (the three books are clearly not intended to be read separately from one another). Rather, the violence is intended to lay bare a much more depressing characteristic of warfare: the physical trauma it wreaks also damages the psyche and wounds the mind. The result is a skewed memory, an inability to recall events as they truly happened. 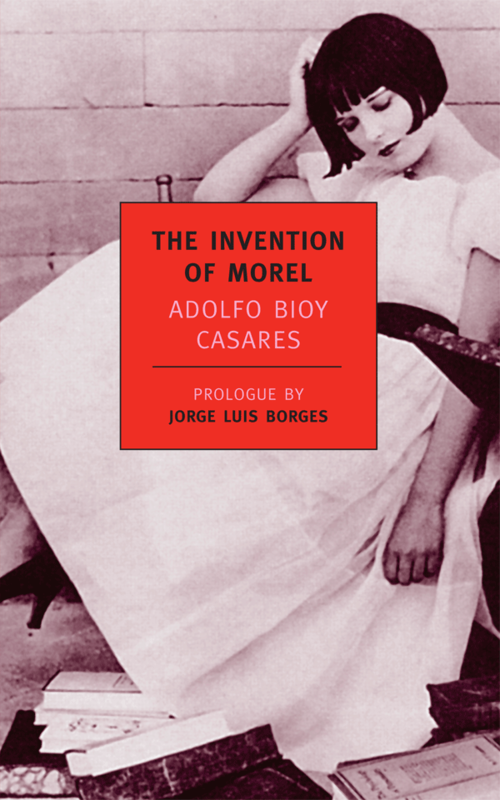 But memory is damaged and perverted in many other ways, as well, whether by mental illness (which is certainly a possibility when it comes to Lucas and Claus) or by the nature of fiction (both men additionally claim to be poets and novelists) or by the revisionist histories typically employed in totalitarian regimes. All of these complicated dynamics combine in The Third Lie to draw into question nearly every premise presented as objective reality up to that point. You may not be able to put your finger on the precisely “correct” account of the lives of Claus and Lucas, but to a very large extent it doesn’t matter. Kristof’s case for the purely subjective over the naively objective may be the most convincing I’ve ever read. Buzz abounds for “Hurricane Clarice” and her new four-part series of translations from New Directions publishing house; after reading the first of these — Near to the Wild Heart — I’m not entirely sure that the hype is deserved. 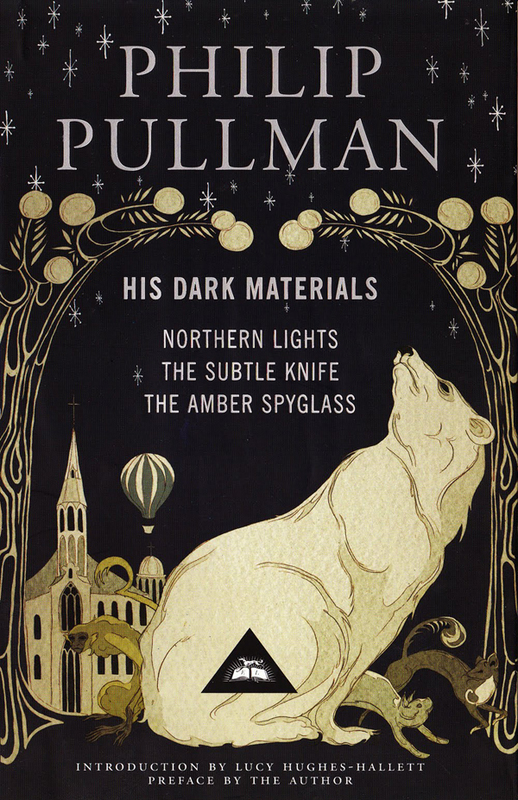 There is great magic and mystery to this short novel, but it’s also a wildly scattershot affair. I was searching through lists of Latin American authors the other day when I came across Clarice Lispector, an Eastern European who immigrated to Brazil as a child and wrote in the Portuguese tongue. I had never heard the name before (and my Latin American friends hadn’t, either), so I was surprised to find that New Directions had very recently issued a four-part series of translations of her work. New Directions is my workhorse publisher for great Latin American prose translations and they’ve never let me down in the past: indeed, their selection of texts and translators are both consistently excellent. The four covers of Lispector’s novels boast vague endorsements from the likes of Jonathan Franzen (“A truly remarkable writer”) and Orhan Pamuk (“One of the twentieth century’s most mysterious writers”). Combine all this with the emergence of a recent high profile biography (Why This World? ), which received a glowing review in The New York Times and I began to feel like I was missing the boat on something important. I read a bit about each of the four novels before settling on her first — Near to the Wild Heart — which allegedly revolutionized Brazilian literature and drummed up something of a cult following among the Brazilian intelligentsia. Despite emerging from sources other than my traditional channels of recommendation, I attacked this lean, sparse novel with excited momentum. The first several pages held up well to expectation; then the text began to flounder. Later on, things got back on track, then slid off the rails. I began to feel as if I’d been bamboozled. A few truly brilliant passages (painfully short) cropped up in the back half of the novel before it sputtered to a confused and insubstantial end. I sighed in relief upon finishing the book, overall disappointed but also a bit intrigued by what I had read. I think there are some interesting dynamics at play here — both inherent in and external to the novel — that might shed some light on why New Directions picked up Lispector. I’ll elaborate on these before making the case that, despite some nice touches, Near to the Wild Heart is a novel best put aside until one has spent more time with other works in the Latin American canon. 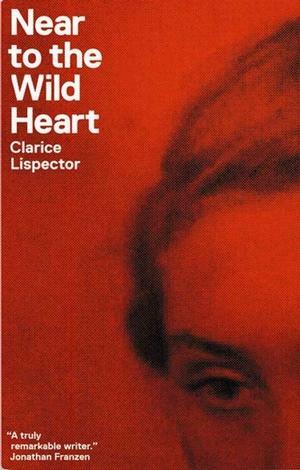 I think that many people have been taken with the idea of Clarice Lispector and the idea of a short, dense, impressionistic novel like Near to the Wild Heart. Indeed, most of the packaging and promotion of the books centers on Lispector as an unique author and personality: critics talk about the woman’s great beauty, odd voice, and interesting backstory. The four editions are covered with various fragments of a picture of Lispector’s face and even the introductory material that prefaces Near to the Wild Heart focuses more on the author and the novel’s composition than on its content. People are interested in whether or not she was influenced by James Joyce; people are curious about the method she used to write the novel and its lack of subsequent editing. There is a long discussion about how Wild Heart went on to win some of Brazil’s most prestigious literary prizes; critics argued that she was the best female voice in the Portuguese language, notable for her strange (non-native) use of the language. If you look up online reviews of the novel, they tend to parrot this biographical (circumstantial, incidental) information without really engaging the content of Wild Heart. The vast majority of reviews end positively because the writing is on the wall: Lispector is the next big thing coming out of Latin America and all of these reviewers want to be at the forefront of the discovery. I don’t want to be too pessimistic here — and certainly I’ve often indulged in the “I found an obscure novel before you” mindset on this blog — but there is something kind of suspicious about all of this. It seems like New Directions might be aiming to replicate the “Bolaño Effect” from a few years ago: grab an author with whom very few people in the Spanish-speaking world are familiar, translate his work into English, find a receptive audience in the United States, and wait for the works to eventually catch on back home in Latin America. This dynamic played out successfully with Bolaño, but led to a backlash. While a couple of his novels are sheer genius, many of his lesser works are pretty awful and there was never any need to translate Bolaño’s entire output into English (thereby crowding out limited resources that might have been productively expended in translating other great authors). Part of what made the Bolaño story arch so compelling were the specifics of his biography and political history. People were drawn to the allure of the author as a figure and then, thereafter, the high quality of his major novels were an easy sale. Lispector has the requisite biographical chops, but not, I fear, the substance to back it up. At least, not with this novel. The plot charts out in highly impressionistic fashion the coming-of-age of Joana, a strangely apathetic and emotionally untethered woman who loses her sole remaining parent at a young age and must go to live with her distant aunt. 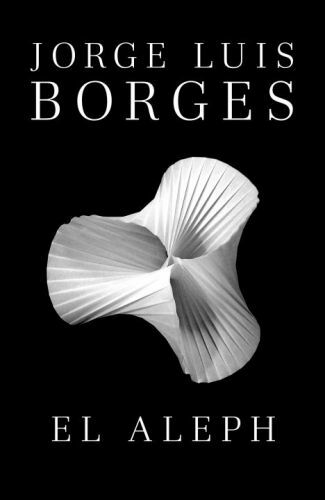 The novel covers some of her adolescence, her marriage to a high-achieving and empirically-minded man named Octávio, and the eventual dissolution of that marriage. The book ends with Joana on a boat, mentally oscillating between anxiousness, confusion, and epiphany. Right off the bat, you get the sense that it’s going to be nearly impossible to figure out the trajectory of Joana’s evolution as a character. 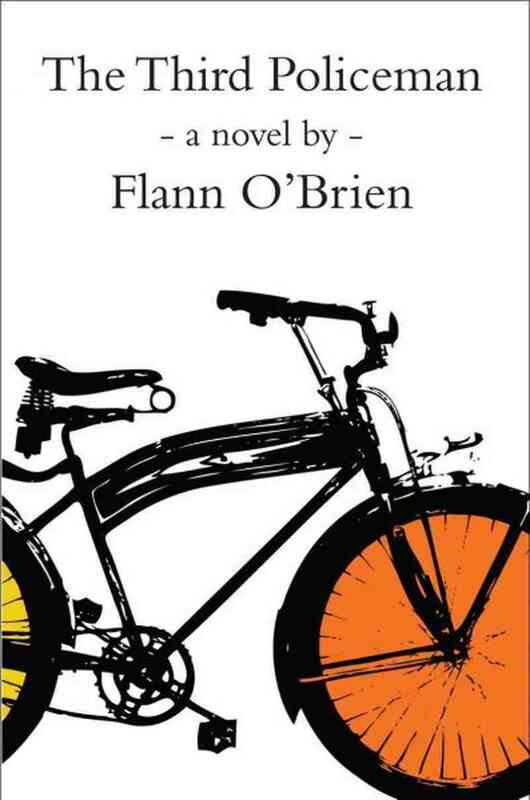 When I think of similar coming-of-age stories such as The Bell Jar, for example, or The Prime of Miss Jean Brodie or even The Virgin Suicides, I feel like Plath, Spark, and Eugenides were all working creatively around tightly-constructed themes. That is to say, I feel like each of these authors put a good deal more time into actually thinking about what it was they wanted to say than Lispector did with Wild Heart. You know early on in The Bell Jar that you’re reading a heart-rending treatise on the problems of patriarchy in the mental health profession; you can also tell that Miss Jean Brodie is going to instruct her pupils in a way that challenges their understanding of the norms of femininity and it’s also pretty obvious that Eugenides is setting out to pillory the baby-boom suburbanism of his youth. All of these other coming-of-age stories have a thesis, a thematic thrust that they work to flesh out on each page of the manuscript. Lispector, by contrast, just throws us around in the haze and Joana’s epiphanies are bizarre and confusing; her dynamism as a character, then, is difficult to get a handle on. I think a quick objection to the above characterization is to defend the novel as a work of stream-of-consciousness, a highly impressionistic piece that’s similar to styles invoked by Woolf or Joyce. If I didn’t “get” the story then it’s because I simply wasn’t willing enough to wander into the murky recesses of Joana’s mind and extract the encoded message. If I didn’t like the novel, then it was my fault, not hers. This argument fails, however, because I know that Lispector was capable of better — she showed me as much in the course of Wild Heart. Indeed, when she lets us consider Joana outside of her own head, then the book rings with a truly haunting and mysterious beauty. Early in the novel, for instance, Lispector sketches out an effective interaction between a very young Joana and her father. Similar discussions of Joana and her aunt, Joana and her teacher, and Joana and Octávio are all equally poignant. I would actually venture the hypothesis that Lispector was something of a low-lying master of depicting the nuances in interpersonal relationships. She prompted me to think about marriage and parent-child interactions and I very much enjoyed where those thought experiments led me. By contrast, all of the internal workings of Joana’s brain are just too much noise to sift through. She passes through the full spectrum of human emotions in almost every section of the novel and, upon its conclusion, you get the sense that literally anything could make her cry, anything could make her laugh, anything could anger her, whatever. I could see someone arguing “that’s the point, man!”, but I’m not buying it. Rather than driving home Joana’s apathy, the narration just undermines her plausibility as a protagonist. I’d be much more interested in reading about the (truly interesting) life of Clarice Lispector than the (truly confusing) lives of her characters. My verdict on Near to the Wild Heart is to dodge the hype and go pick up another lesser known Latin American author like Carpentier or Hernández instead.